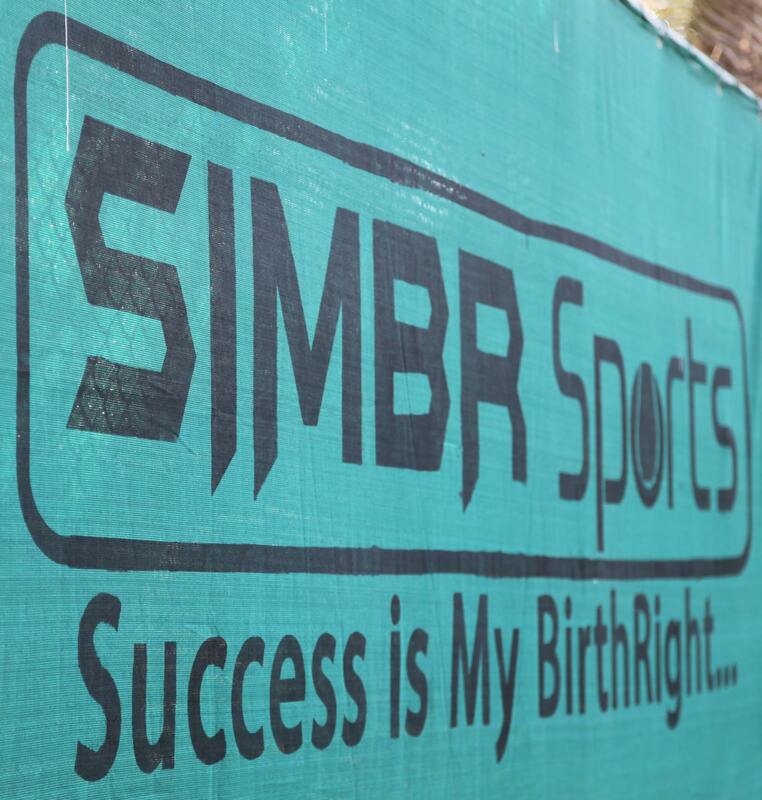 SIMBR sports as the name suggests, it motive is to prove that Success Is My BirthRight. SIMBR Sports is proudly associated with Tennis Emirates, the governing body of tennis in the U.A.E and approved by “General Authority of Youth and Sports Welfare UAE”.SIMBR Sports primary goal is to promote and strengthen participation in tennis by making it available to all age groups and to provide a facility to encourage year round participation. The facility will cater to those enthusiasts from general public, schools kids in the area and seniors that enjoy the game of tennis and those who want to keep themselves physically and mentally fit. SIMBR Sports is committed to provide quality tennis coaching and would always endeavor to keep quality aspect of the game. The objective of the company is to provide full support to identify and nurture local talents who could represent the country in international arena. The SIMBR Sports has identified well qualified and experienced Tennis coaches who are also affiliated with necessary authorities and International bodies.